When I ask my students this question, they often look stunned and perplexed. They’re really quick to answer all the things they DON’T like about their VOICE! It’s easy to fall into self judgement and comparing our voices to others’. “She has a beautiful voice and so much stage presence!” And TV programs that feature singing or speaking as a competition just reinforce this tendency for comparison. Our voices are an intimate expression of who and what we are. They live inside us and flow out into the world. They share our deepest feelings and inspirations. Nothing says more about our Authentic Self than our voice. What would it feel like to be COMPLETELY FREE INSIDE when you sing or speak in front of others? What would it feel like to KNOW that you have the SKILL, STAGE PRESENCE and CONFIDENCE to perform at your highest potential and move others to take action? You’ve made your way to this moment in time. You’re now ready to transcend the anxiety that holds you back and UNLOCK your TRUE VOICE POWER! My life’s work is supporting others in FINDING THEIR VOICE. Together we will turn your anxiety into a Powerful Performance Tool and bring your VOICE to its highest potential as you learn how to SHARE your VOICE with the world! Flash forward to my life as an adult… I have been practicing the tools of Kriya Yoga for over twenty years and now live with inner calmness, power and JOY. Do you KNOW how to remain in your calm center even when all eyes are on you? Do you KNOW how to train your nervous system to work with you- and not send you spinning- when it’s your moment to shine? Do you understand how to CONNECT TO YOUR AUDIENCE in the most powerful way possible? My life long performing experience and spiritual training have given me the answers to these questions. You’re ready to receive them and I can’t wait to share them with you. You are ready to shine your light brighter than ever before. You are ready to Sing with Joy and Speak with Power! Click here to unlock your VOICE POWER! 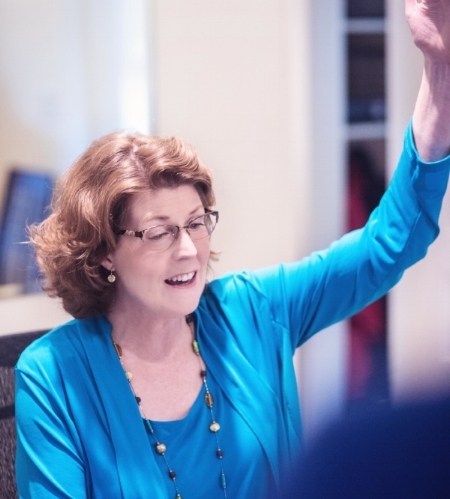 Martha Gleason is a Performer + Voice and Public Speaking Instructor of over 20 years. She loves helping students find their True Voice Power and awaken to their highest performance potential. She specializes in helping students and clients turn anxiety into a powerful performance tool. 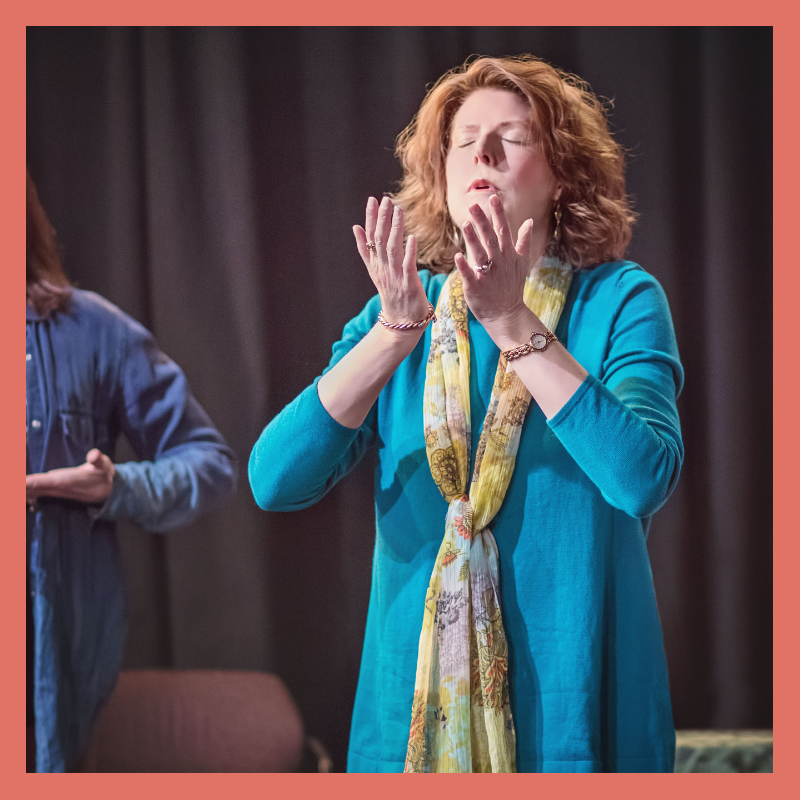 Also an ordained Ananda Minister, Martha has maintained a meditation practice for over twenty years and teaches transformational tools for accessing inner strength, power and calmness. Specializing in high performance coaching, Martha helps students reach their full potential under peak performance experiences. Accredited member NATS, the National Association of Teachers of Singing. Winner, National Scholarship Award American Music and Dramatic Academy NYC.